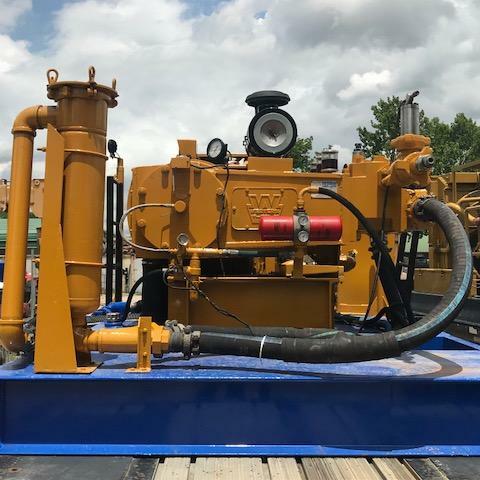 Western RR 500 | Boatman Industries, Inc. 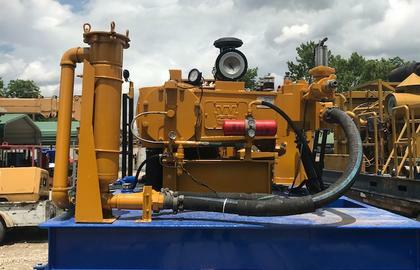 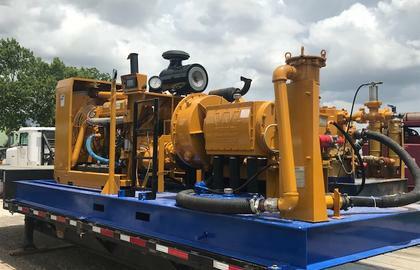 Rental Unit 870 uses a Western Rough Rider 600 with 3-1/2" plungers and is powered by a 500 HP series 60 Detroit Diesel with a 5 speed Eaton Fuller manual transmission. 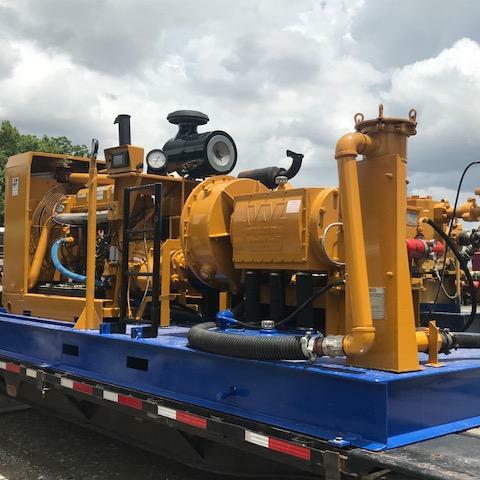 It is mounted on a fifth wheel pull trailer and can be skidded out if needed. 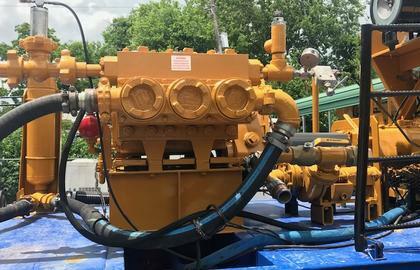 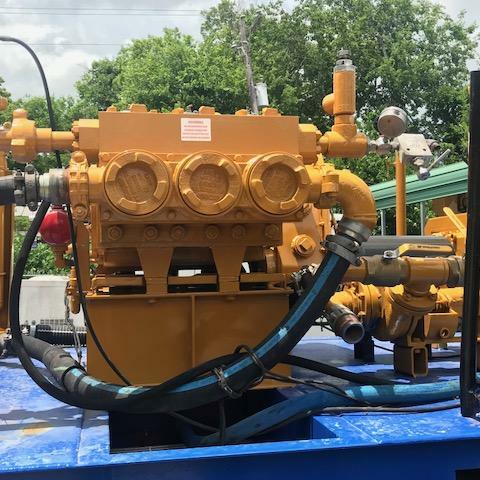 This pump is ideal for oilfield well service, well treatment applications, offset well pumping, and hydrostatic testing of pipelines.